What does it mean to self distribute? What are the advantages? Why would a filmmaker want to in the first place? 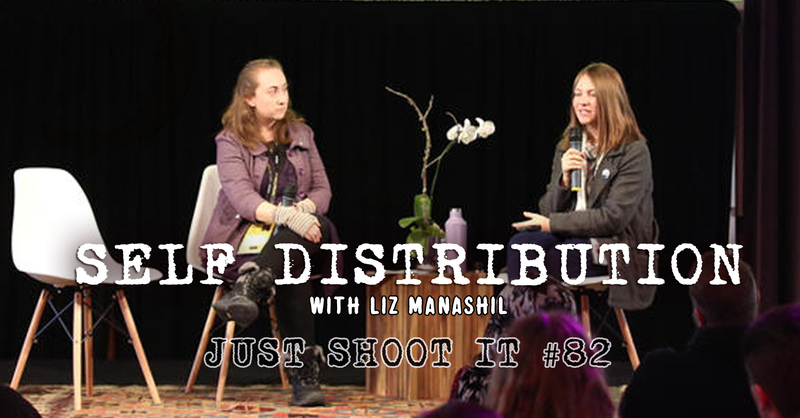 Liz Manashil is here to talk to us about Sundance’s latest self distribution initiative. If you want to learn more about how to find distribution for your feature film, strap in. You may realize it’s not all it’s cracked up to be. Listener Questions from @ChelseaAlden on how to fund a short film. If you’re trying to find a hi-res version of an image, for example something on Pinterest you want to use for inspiration that is very low quality, use Google Chrome browsers in-built ‘Search Google for image’ functionality and it will show you all the different versions of that image on the internet (for the most part). Send feedback to @justshootitpod or justshootitpod@gmail.com or Call us at (262) 6-SHOOT-1, and we’ll air your voicemail on the show! Music was provided by the free music archive and by Jahzzar. Just Shoot it is a podcast about filmmaking directing, indie filmmaking, director, podcast, filmmaker, career advice, hollywood and how to be a director.